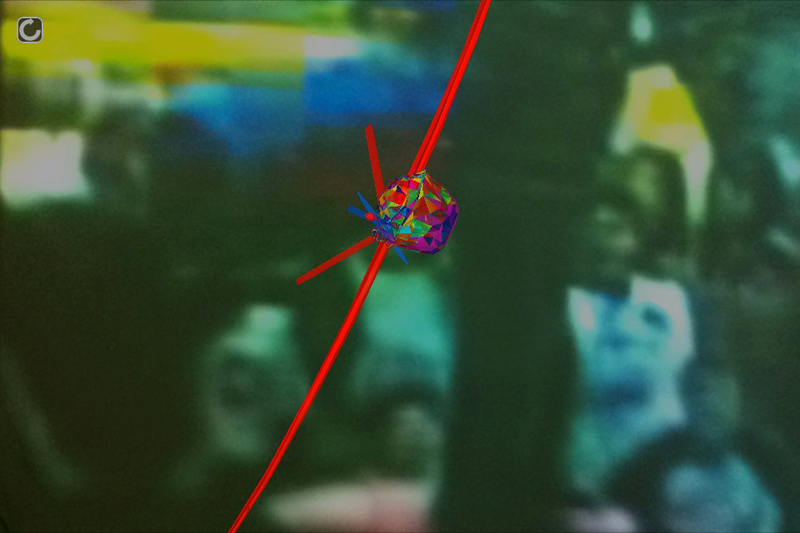 VF and Heibert/2Bears Performance, Virta-Flaneurazine, screenshot by Test Subject Pappenheimer, Location: Open Space, Time: 16:45, Date: October 27, 2011. 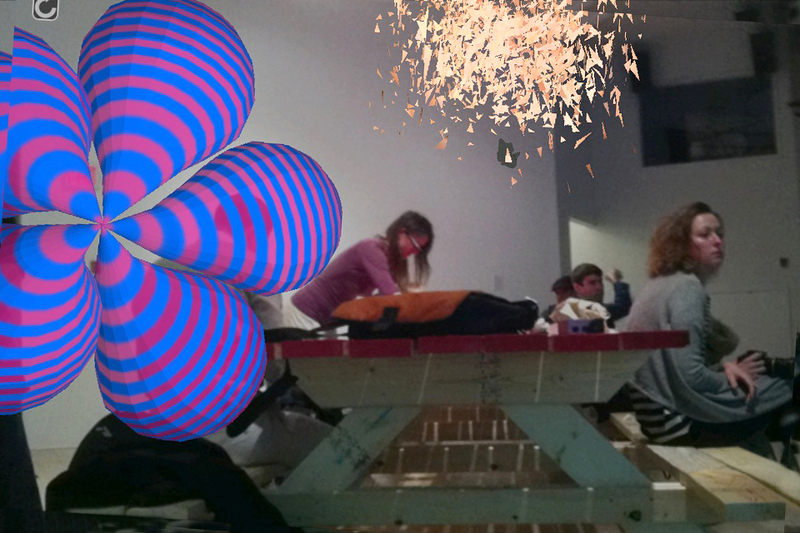 VF and Coffee Time, Virta-Flaneurazine, screenshot by Test Subject Pappenheimer, Location: Open Space, Time: 21:15, Date: October 27, 2011. 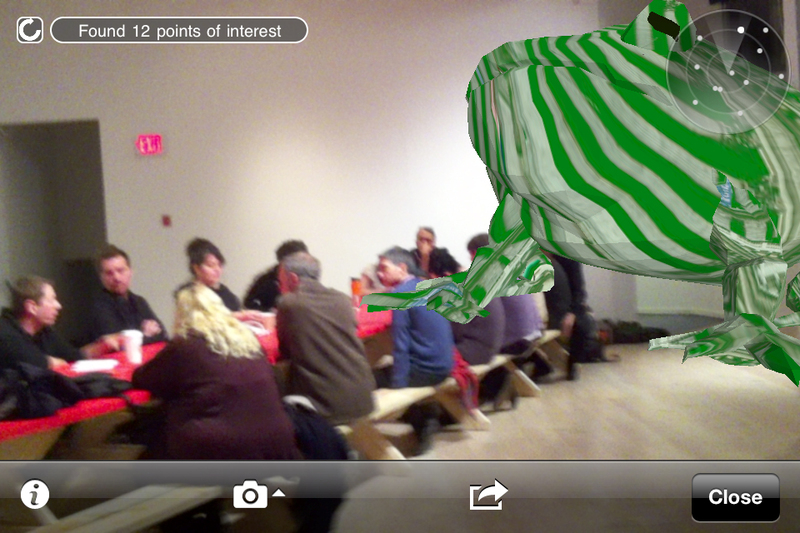 OWS Toad and Coffee Time, Virta-Flaneuraine, screenshot by Test Subject Pappenheimer, Location: Open Space, Time: 9:35, Date: October 30, 2011. 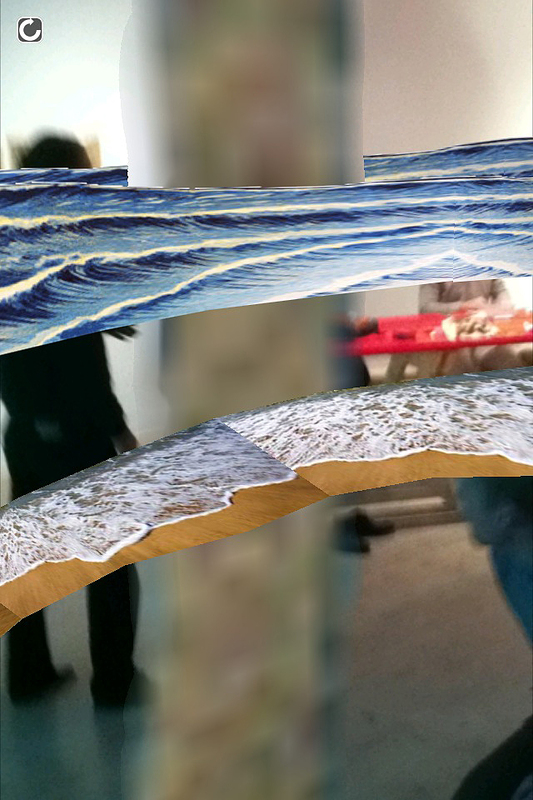 Reign of Gold, by Tamiko Thiel, screenshot by Test Subject Pappenheimer, Location: Open Space, Time: 11:15, Date: October 28, 2011. 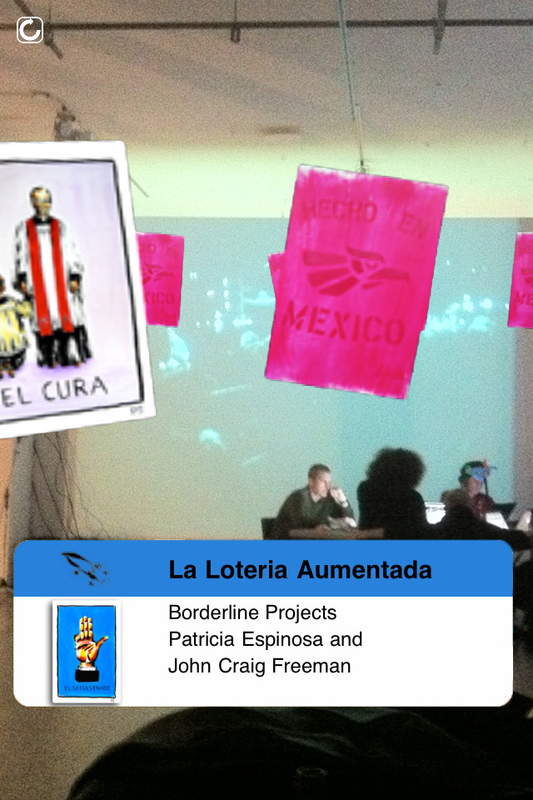 La Lotteria Aumentada, by Patricia Espinosa and John Craig Freeman, screenshot by Test Subject Pappenheimer, Location: Open Space, Time: 21:15, Date: October 27, 2011. 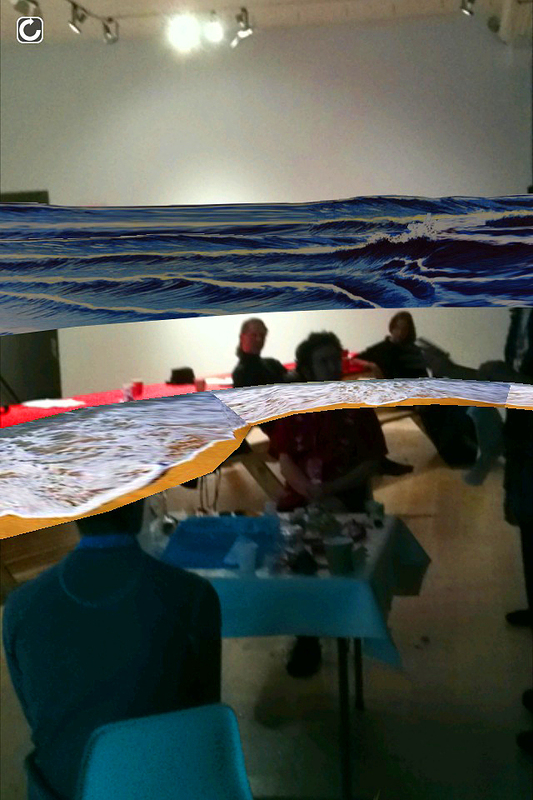 Coffee Time with The Island, by Mark Skwarek, screenshot by Test Subject Pappenheimer, Location: Open Space, Time: 10:15, Date: October 27, 2011. 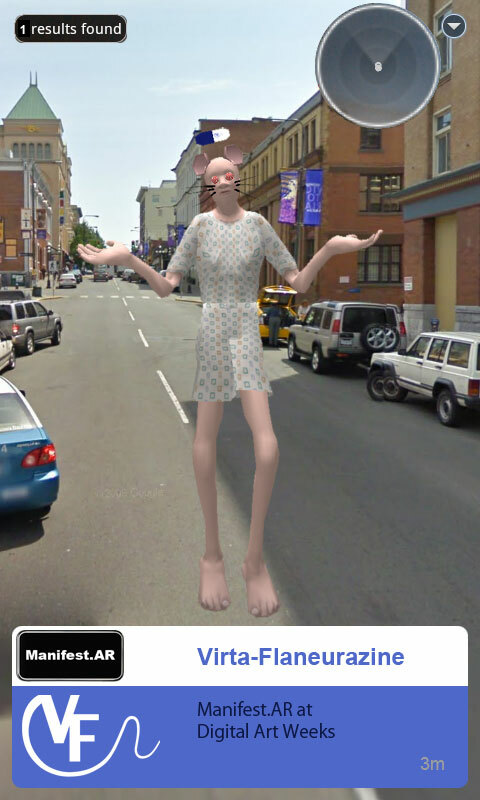 Show Me with Coffee Time, by Todd Margolis, screenshot by Test Subject Pappenheimer, Location: Open Space, Time: 11:15, Date: October 30, 2011. 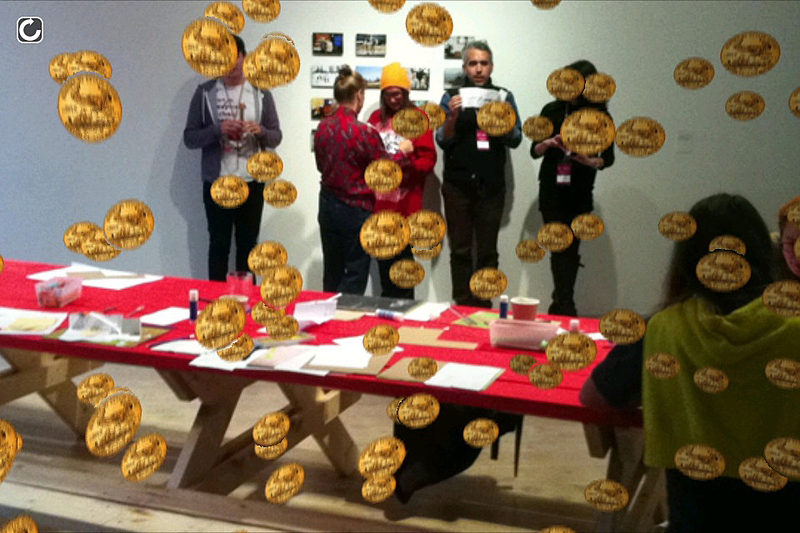 Spinners and Sound Massage, screenshot by Test Subject Pappenheimer, Location: Open Space, Time: 9:44, Date: October 27, 2011. 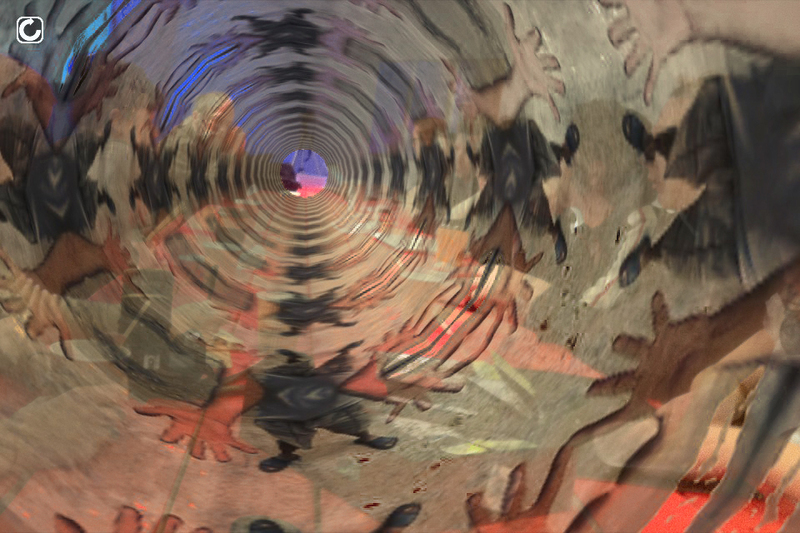 Drone and Laptop Circle Jerk, by Will Pappenheimer, screenshot by Test Subject Pappenheimer, Location: Open Space, Time: 19:35, Date: October 30, 2011. 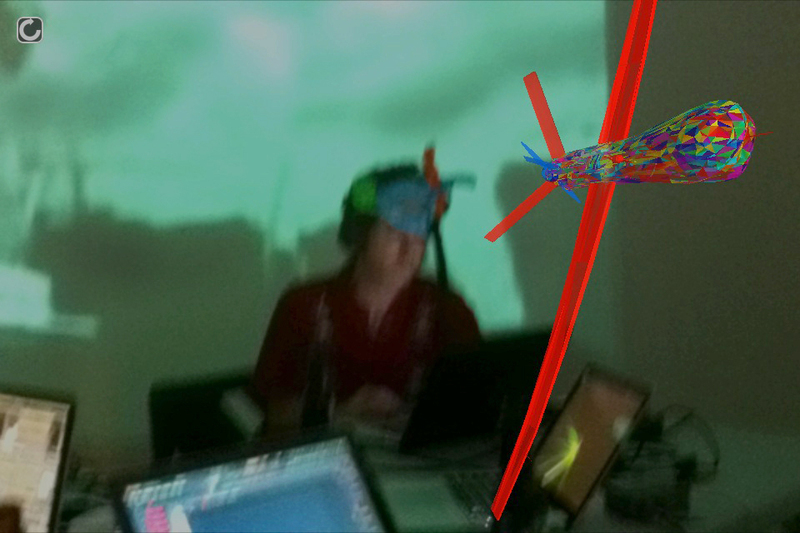 Flick DJing with Drone, by Will Pappenheimer, screenshot by Test Subject Pappenheimer, Location: Open Space, Time: 19:35, Date: October 30, 2011. 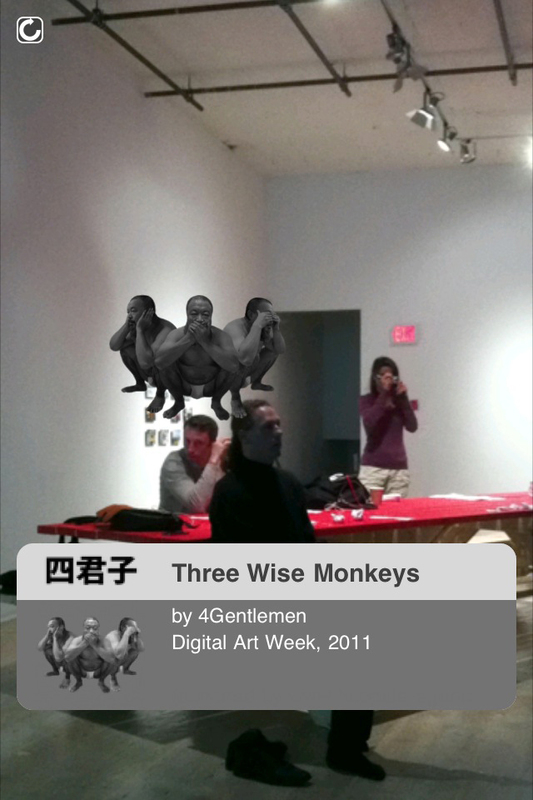 Sound Massage with Three Wise Monkeys, by 4Gentlemen, screenshot by Test Subject Pappenheimer, Location: Open Space, Time: 9:12, Date: October 27, 2011. 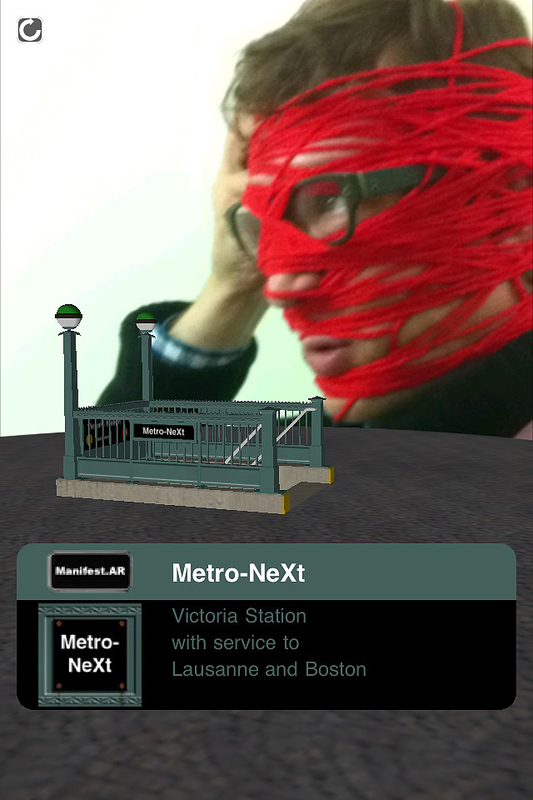 Pixel Collage with Metro-NeXt, by Lalie S. Pascual, Lili range le chat and John Craig Freeman, screenshot by Test Subject Pappenheimer, Location: Open Space, Time: 19:24, Date: October 28, 2011..
Doug Jarvis with Metro-NeXt, by Lalie S. Pascual, Lili range le chat and John Craig Freeman, screenshot by Test Subject Pappenheimer, Location: Open Space, Time: 19:24, Date: November 2, 2011. 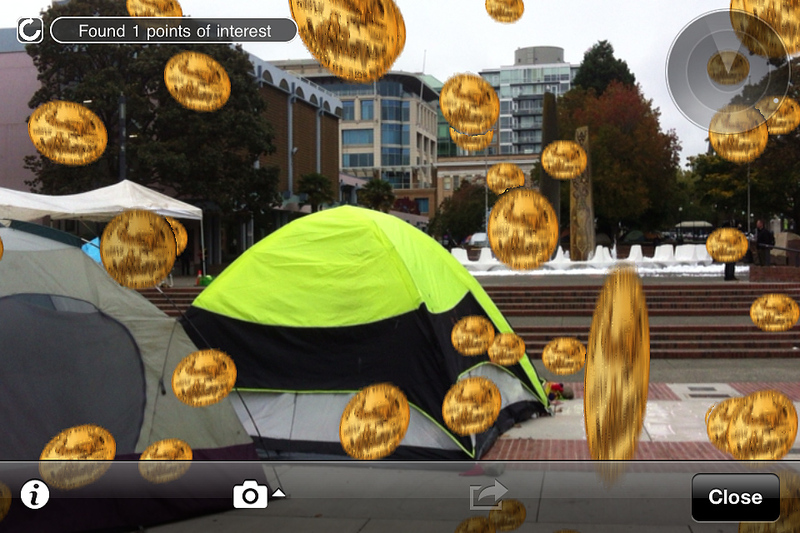 Reign of Gold, by Tamiko Thiel, screenshot by Test Subject Pappenheimer, Location: Centennial Park, Victoria, B.C., Time: 15:01, Date: October 30, 2011. 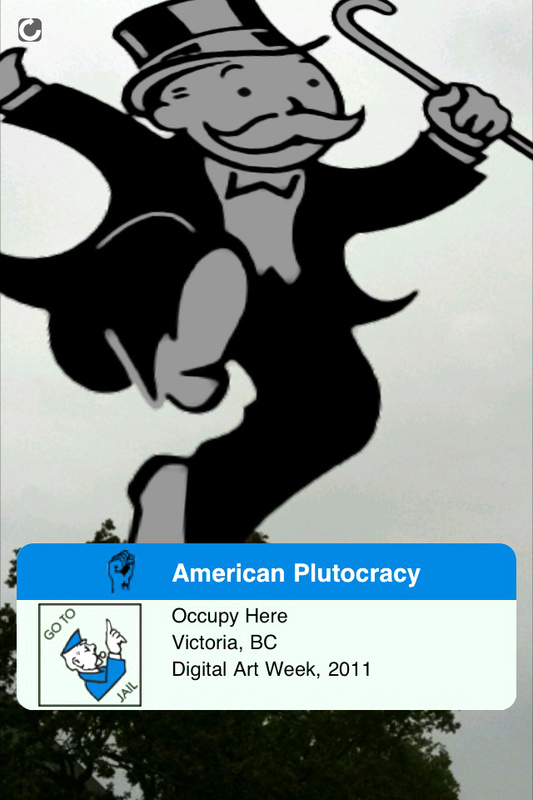 American Plutocracy by John Craig Freeman, screenshot by Test Subject Pappenheimer, Location: Centennial Park, Victoria, B.C., Time: 14:57, Date: October 30, 2011. 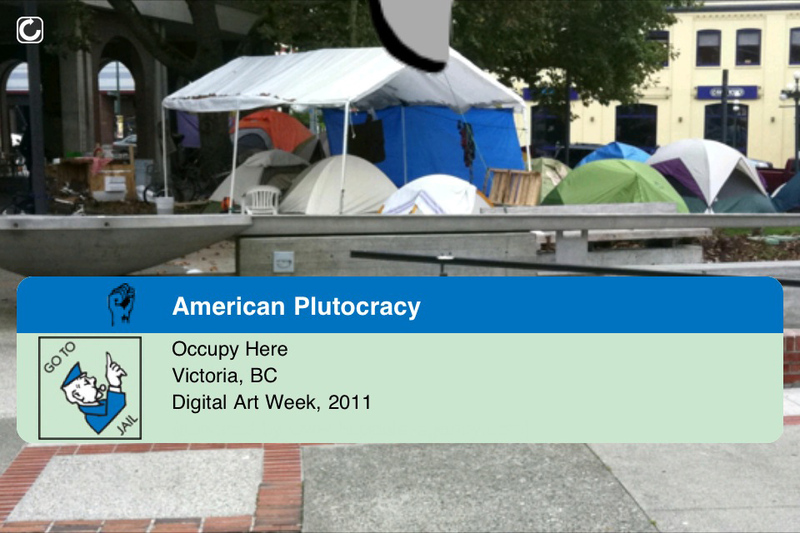 American Plutocracy by John Craig Freeman, screenshot by Test Subject Pappenheimer, Location: Centennial Park, Victoria, B.C., Time: 14:55, Date: October 30, 2011. 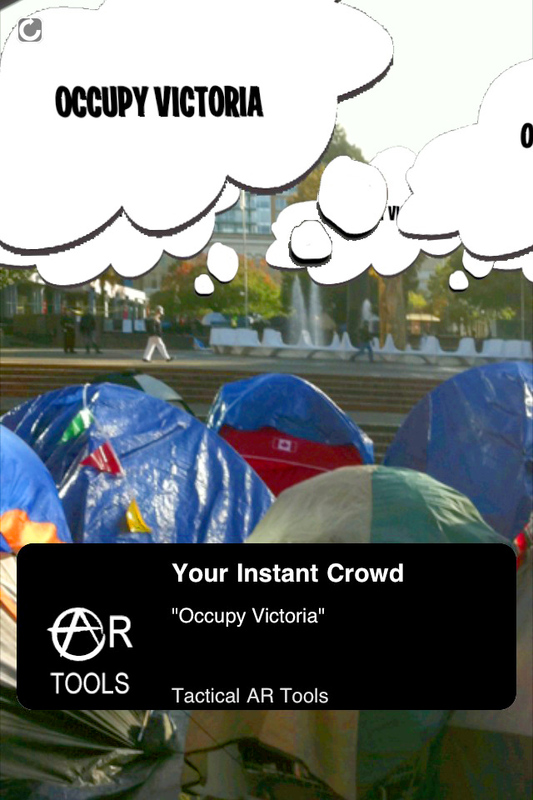 ProtestAR by Mark Skwarek, screenshot by Test Subject Pappenheimer, Location: Centennial Park, Victoria, B.C., Time: 14:45, Date: October 30, 2011. 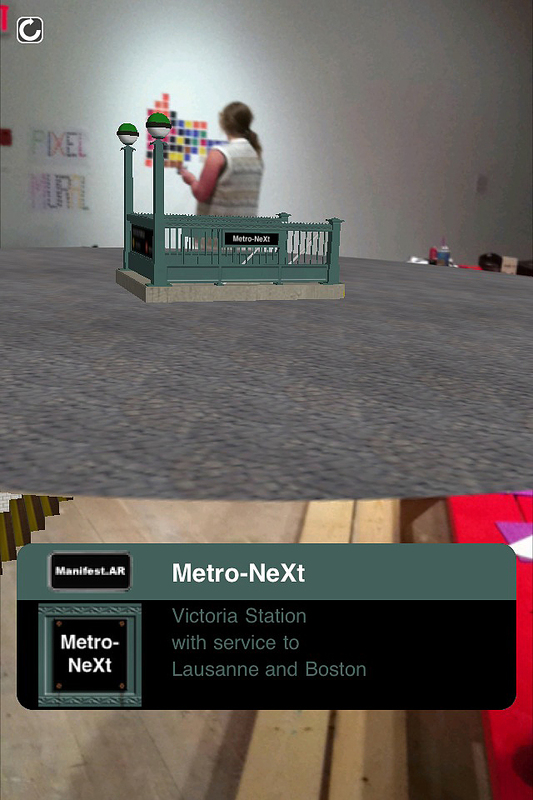 Tactical AR Tool #1, by Sander Veenhof, screenshot by Test Subject Pappenheimer, Location: Centennial Park, Victoria, B.C., Time: 11:39, Date: October 30, 2011. 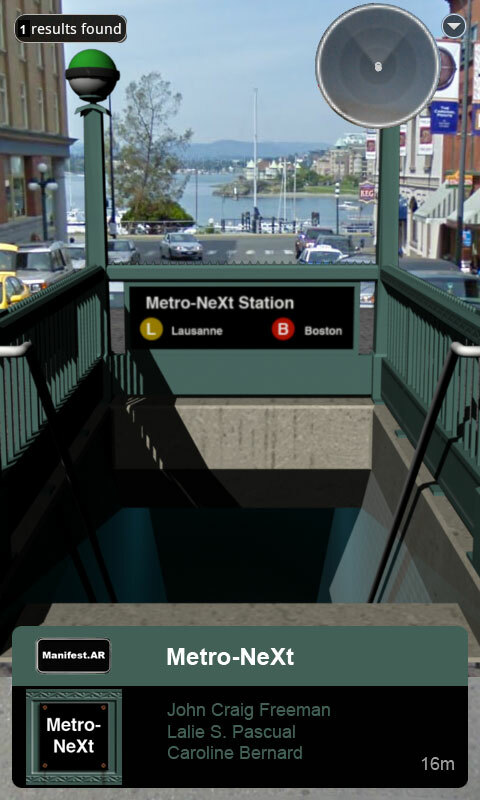 Metro-NeXt, by Lalie S. Pascual, Lili range le chat and John Craig Freeman, screenshot by Test Subject Freeman, Location: 510 Fort Street, Time: 13:57, Date: October 26, 2011. 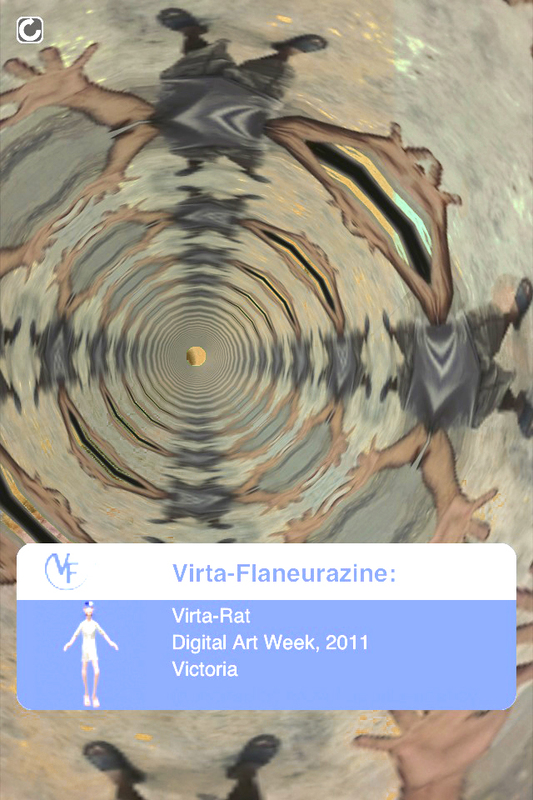 Virta-Rat, by Virta-Flaneurazine, screenshot by Test Subject Freeman, Location: 510 Fort Street, Time: 13:57, Date: October 24, 2011. 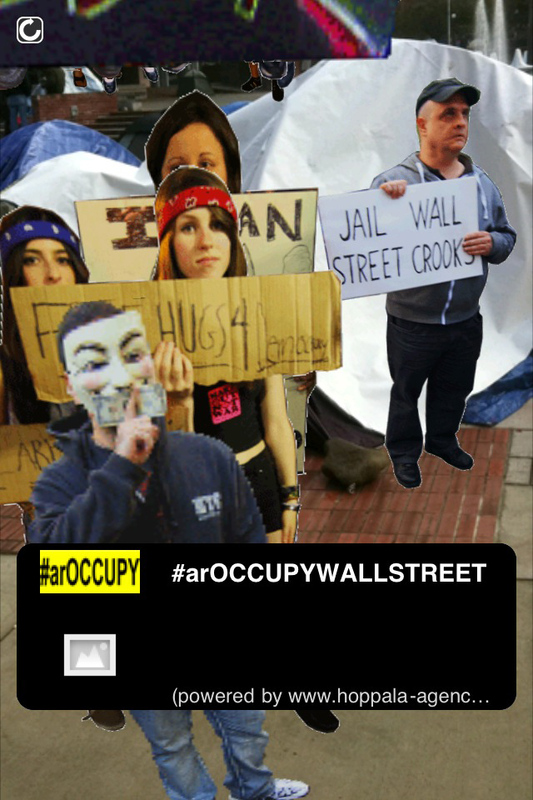 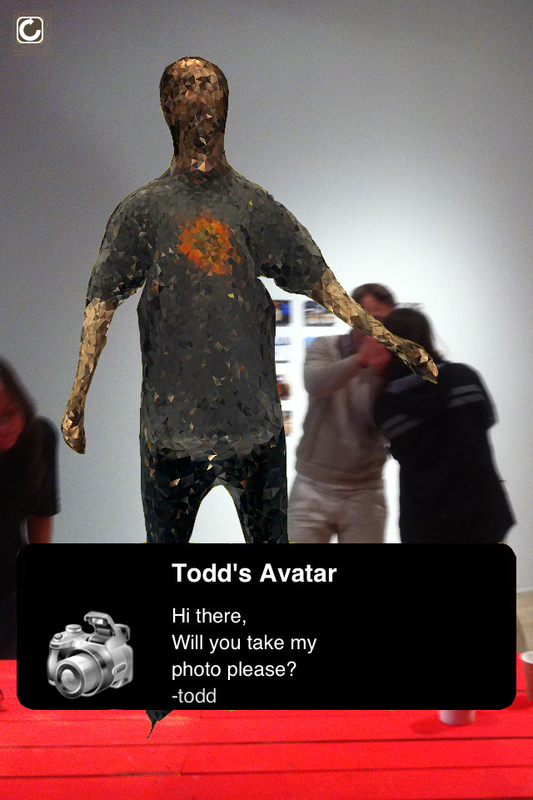 Show Me, by Todd Margolis, screenshot by Anonymous Test Subject, Location: Unknown, Time: 13:42, Date: October 21, 2011. 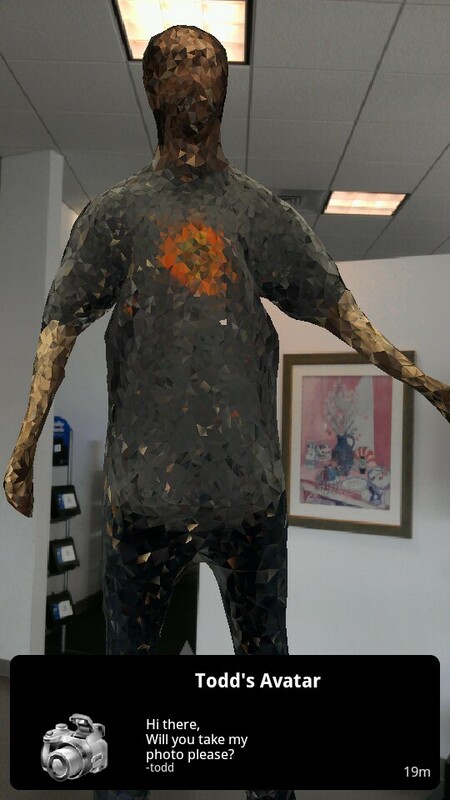 Tactical AR Tool #1, by Sander Veenhof, screenshot by Test Subject Veenhof, Location: 510 Fort Street, Time: 08:36, Date: October 25, 2011. 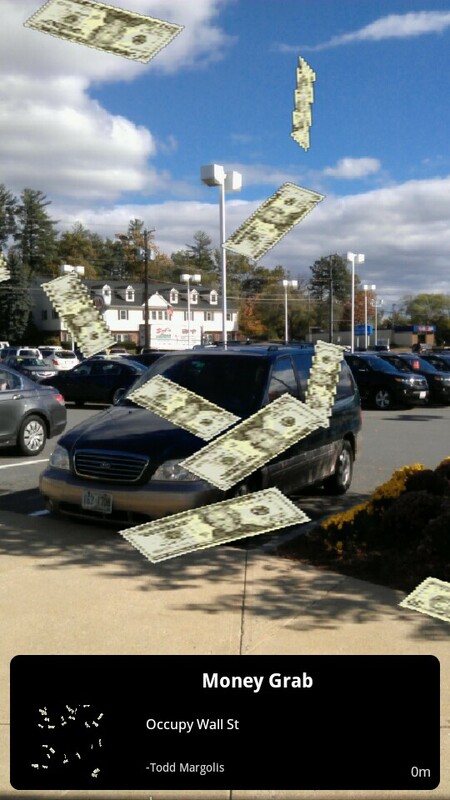 Money Grab, by Todd Margolis, Screenshot by Anonymous Test Subject, Location: unknown, Time: 13:50, Date: October 22, 2011. 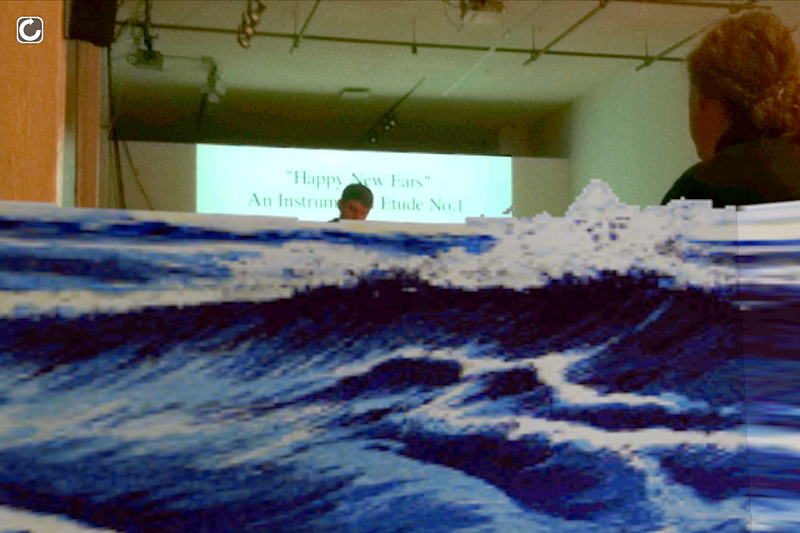 Reign of Gold, by Tamiko Thiel, screenshot by Anonymous Test Subject, Location: Unknown, Time: 13:36, Date: October 21, 2011. 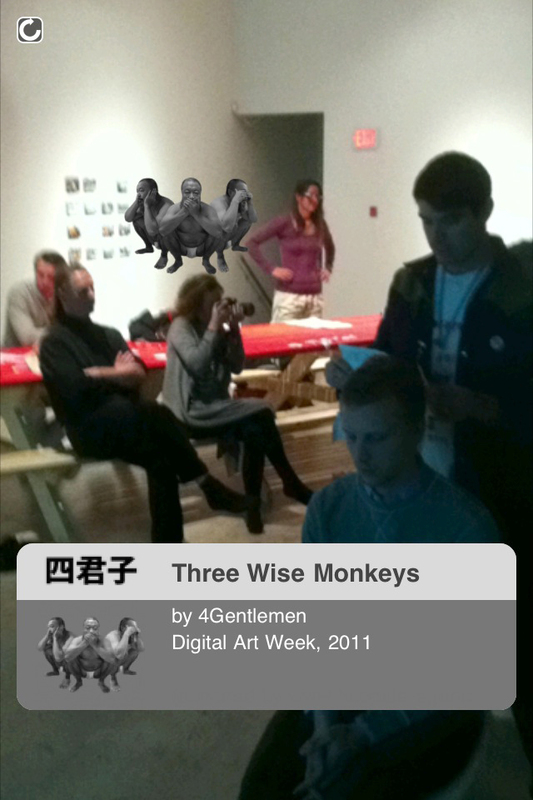 Three Wise Monkeys, by 4Gentlemen, Screenshot by Anonymous Test Subject, Location: unknown, Time: 8:16, Date: October 9, 2011. 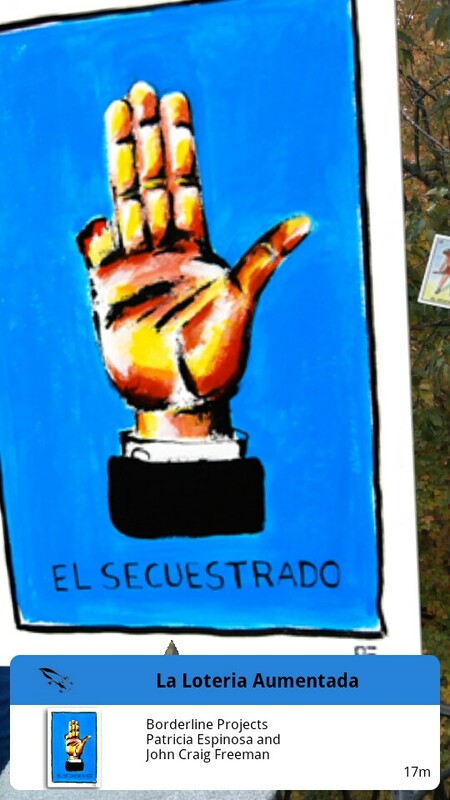 La Loteria Aumentada, by Patricia Espinoza and John Craig Freeman, Screenshot by Test Subject Freeman, Location: The corner of Union Street at Nevins Street in Brooklyn, NY, Time: 12:06, Date: October 13, 2011. 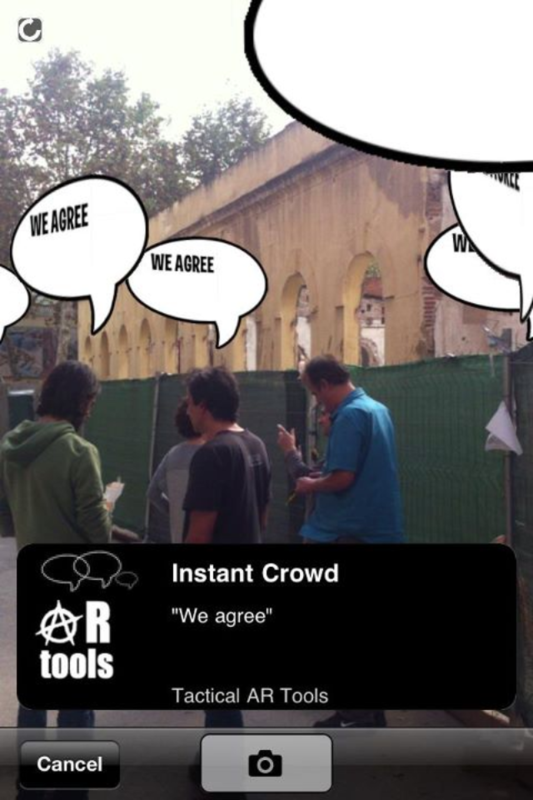 Return to I Shall Please.